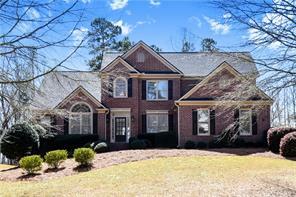 Grand Cascades Homes for Sale Suwanee GA 30024. 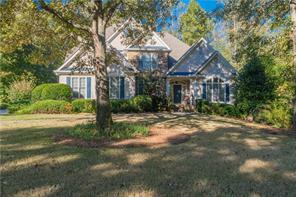 Search homes for sale in Grand Cascades subdivision Suwanee GA 30024 – Grand Cascades Homes for sale. 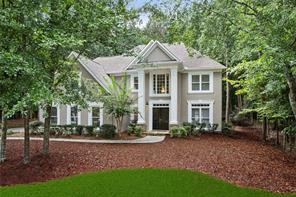 Grand Cascades Homes for sale in Suwanee GA 30024. 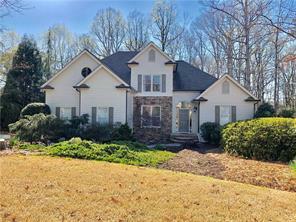 If you are looking for a great place to live in the Atlanta area you should consider looking at homes for sale in the Grand Cascades subdivision on large acre plus lots. 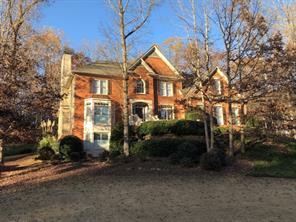 Search active listings of single family homes for sale that are currently listed in the Grand Cascades subdivision in Suwanee in Forsyth County Georgia. View photos and virtual tours of Grand Cascades Homes for sale, property information and find the home of your dreams complete with gourmet kitchen, garages, granite countertops, stainless appliances, hardwood floors, finished daylight basements and more! For more information about buying or selling a home in the Grand Cascades subdivision in Suwanee GA or Northern GA please contact us! 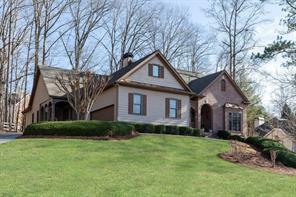 It will be our pleasure to assist you as your Suwanee GA real estate agents and REALTORS®. 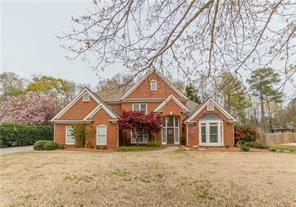 1) 740 Riverhaven Drive, Suwanee, GA 30024, Forsyth Co.
2) 740 Riverhaven, Suwanee, GA 30024, Forsyth Co.
3) 211 Forestview Drive, Suwanee, GA 30024, Forsyth Co.
4) 66 Wildglen Drive, Suwanee, GA 30024, Forsyth Co.
5) 66 Wildglen, Suwanee, GA 30024, Forsyth Co.
6) 408 Watermill Way, Suwanee, GA 30024, Forsyth Co.
7) 342 Grand Avenue, Suwanee, GA 30024, Forsyth Co.
8) 342 Grand Ave, Suwanee, GA 30024, Forsyth Co.
9) 717 Lakeglen Drive, Suwanee, GA 30024, Forsyth Co.
10) 138 Grand Avenue, Suwanee, GA 30024, Forsyth Co.